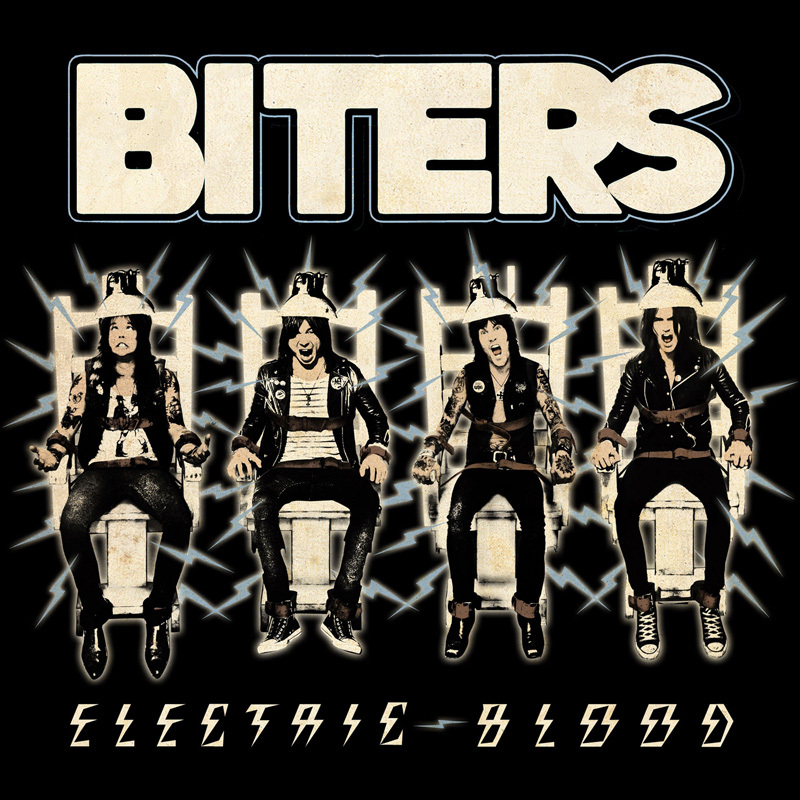 Atlanta rock ‘n’ roll punks BITERS have released their edgy new music video for the track “Restless Hearts”, which appears on their forthcoming debut album, ‘Electric Blood’. Filmed with director Video Rahim (MASTODON) on location in their hometown, the video for “Restless Hearts” sees BITERS pushing the limits of rock ‘n’ roll excess with a wild keg party, cruising the streets of Atlanta in a stolen police cruiser, and frontman Tuk surfing on the boot of a car whilst tearing down the road at 50mph. UK fans should also keep an eye on Kerrang! TV to see the video running in the Fresh Blood segment from today onwards. “Standing on the trunk of a ’70s Cadillac at 3am going 45-50mph and lip-synching while wearing Cuban heel boots was the best idea I’ve had in a long time,” adds BITERS frontman Tuk. Having recently stormed Download with a secret set backed with a crowd of barbarians (and a 30 row strong crowd outside the tent!) 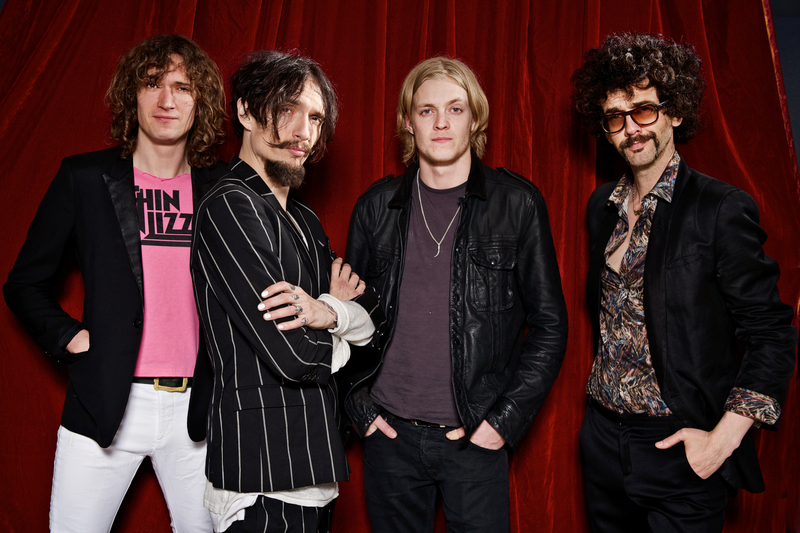 The Darkness unleash a new single on 21st August. ‘Last of Our Kind’ is the title track of their recent 4th album which entered the UK charts at No. 12 on its release in June. The song has been described as ‘part Van Halen, part Waterboys, ALL The Darkness’. 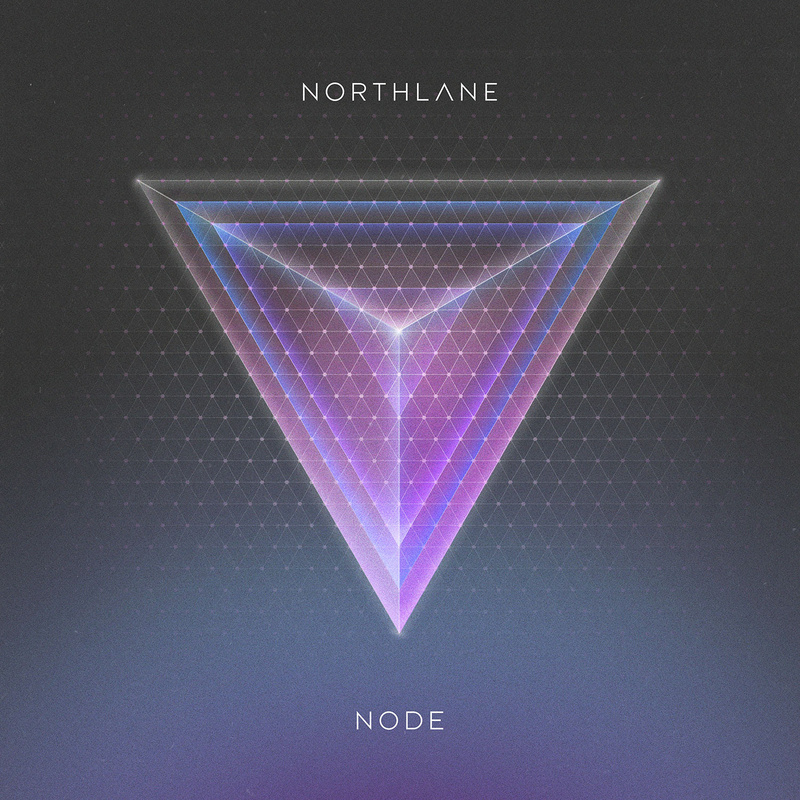 It features a record-smashing choir of several thousand Darkness enthusiasts (The Darkness Army) who each contributed their individual performances using the Internet service. The single, described by one reviewer as “(the track’s) effortlessly catchy hooks and righteous leads deliver pure rock perfection”, is a stomping rocker which demands hands be thrown in the air (when not playing air guitar on the excellent solo). 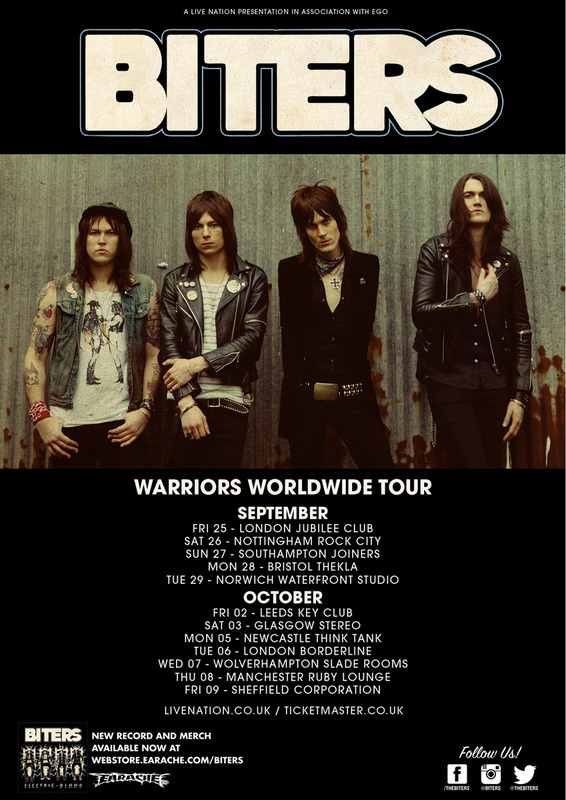 The band have also announced a UK tour for November/December where they will entertain and astonish fans all over the country with their marvellous tunes and killer riffs. A few UK festival spots will also warm them up nicely. Tickets on sale now priced £25.00 & London £27.50 adv. 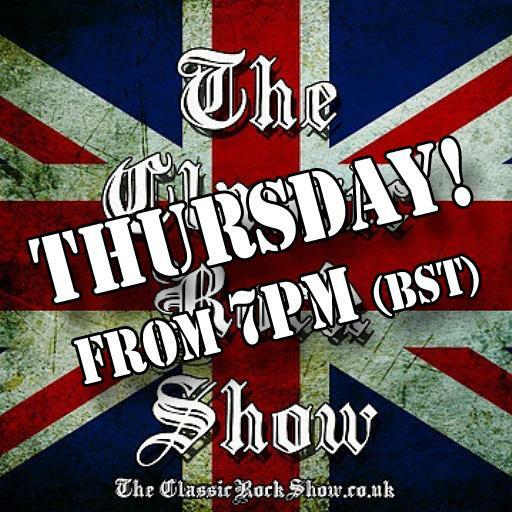 Join us later today (from 7pm BST) as we’ve some fabulous rock tuneage lined up to play for you. Collating all of your requests has been an absolute joy: Judas Priest, Iron Maiden (x2), Saxon, Whitesnake, Status Quo (x2), Scorpions, AC/DC (x2), Motley Crue, Kiss, Q5, Ted Nugent, Steel Panther, Andrew WK, Jane’s Addiction, Marillion, Pantera, Coheed and Cambria, amongst others. 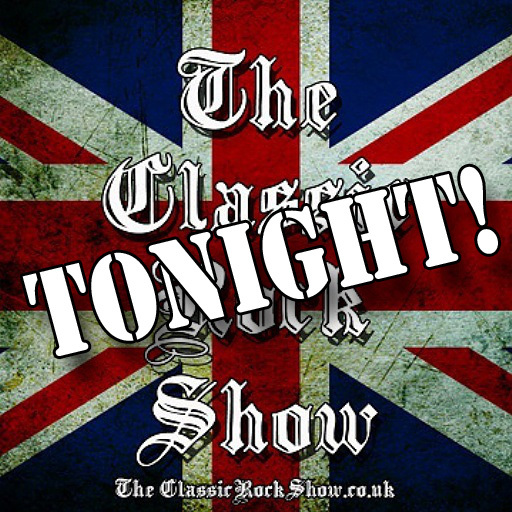 PLUS, some awesome blues from Joanne Shaw Taylor, Aaron Keylock, Gary Moore, as well as something from Norwich rockers Nocturna, Lita Ford, Lizzy Borden, Alice Cooper and Deep Purple, all squeezed into three hours!